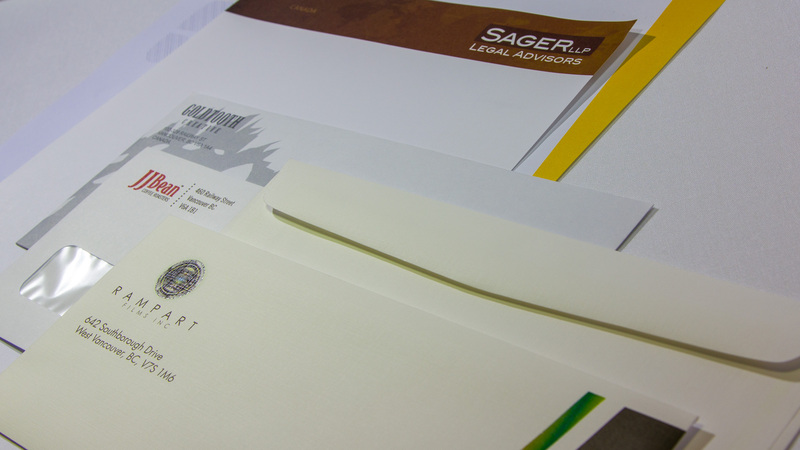 If you are starting a new business, or significantly making changes to update your existing image, an eye-catching stationery package – including letterheads, envelopes, and business cards – is an essential part of creating a positive impression on prospective clients. 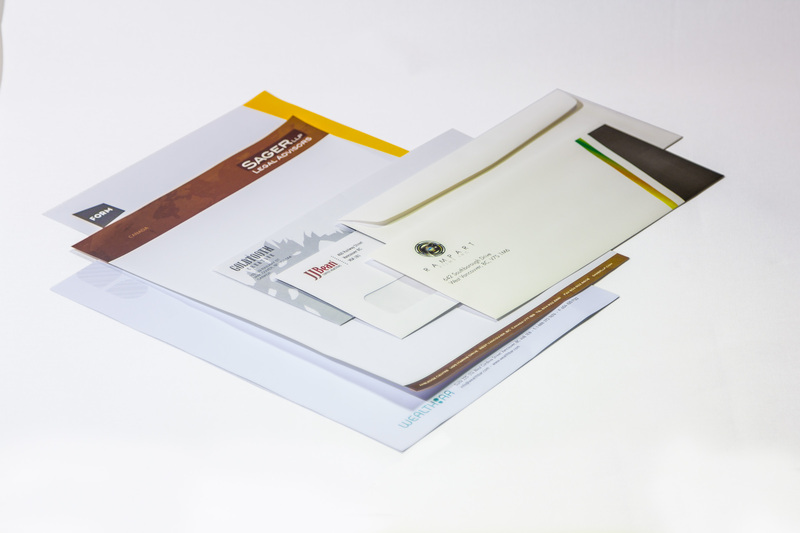 The quality and the appearance of your stationery packages and promotional materials also make a significant impact on your image and how you may be perceived by the business community. At LinxPrint in Vancouver, we offer a full range of stationery packages including those on fully recycled material. View our 1 to 1 marketing services.